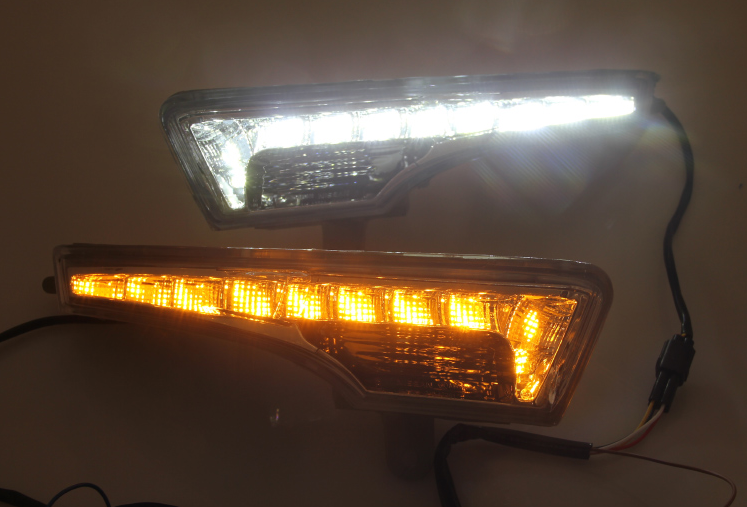 ﻿You may need to get Teana version fog light bezels to reduce gaps after installation. Improve appearance. Increase visibility and safety. Switchback optional.